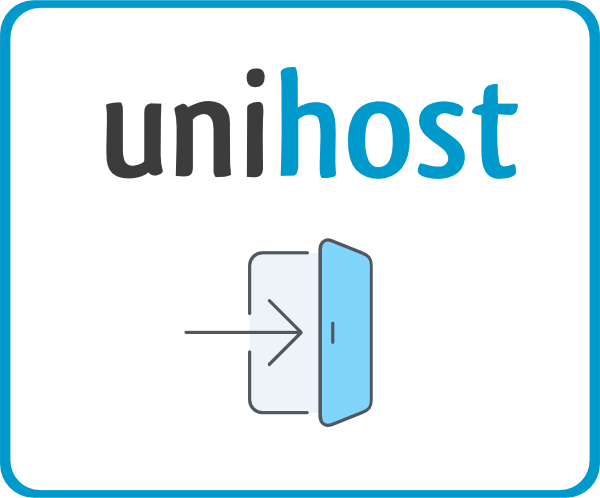 Please note that Unihost.com does not offer any support for the installation of custom images, and can’t guarantee the functionality of the installed OS. The OS image must be Debian, SUSE or CentOS to have the correct network settings to be properly configured. The complete OS must be archived in a .tar.gz format and be placed on a Web, NFS or FTP server. The archive should not contain “/dev”, “/proc” or “/sys” folders. The archive name must contain the distribution name in itself (eg. “Debian-60-image.tar.gz” or “image-121-suse.tar.gz”). The boot loader “lilo” or “grub” must be installed and selected in the configuration file. Both boot loaders can be installed together to eliminate an error during the installation (optionally). Simply select “installimage” and in the following menu select “custom_images”. There you can choose the blank configuration, which can be configured to suit your requirements. An example of the configuration file for an OS image installation can be found below. Pay attention that settings like the IMAGEPATH etc. have no paramaters. The available drives are automatically found and given the variables “DRIVE1” and possibly “DRIVE2” (if you have two drives). If the requirements and procedures outlined above are met, then the installation should proceed without a problem. ##  Hetzner Online AG - installimage - standardconfig.